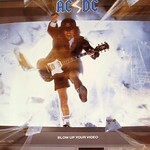 AC/DC are a hard rock band formed in Sydney, Australia in 1973 by brothers Angus and Malcolm Young. The band are considered pioneers of heavy metal, alongside bands such as Led Zeppelin , Deep Purple and Black Sabbath . 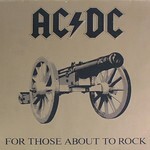 Its members, however, have always classified their music as "rock 'n' roll". 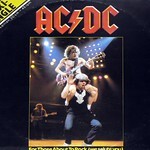 This is AC/DC's cover of "Baby, Please Don't Go" is a blues song first recorded by Big Joe Williams in 1935. 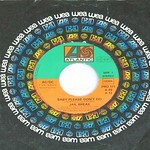 All songs written by Young, Young and Johnson. Produced by Robert John "Mutt" Lange, engineer: Tony Platt, Photos: Robert Ellis Original custom inner sleeve with album details, and photos. 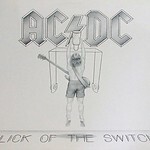 "Flick of the Switch" is the ninth Australian and eighth international studio album by Australian hard rock band AC/DC, recorded shortly after their European Tour at the beginning of 1983. 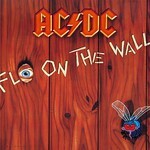 Fly on the Wall is the tenth studio album by Australian hard rock band AC/DC, originally released on 28 June 1985. 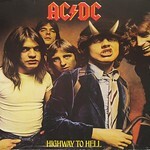 Highway to Hell is the sixth studio album by Australian hard rock band AC/DC, released in August 1979. 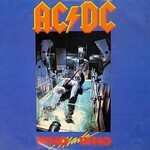 It is also AC/DC's fifth international studio album. 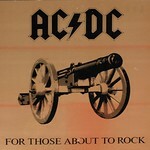 It was the last album featuring Bon Scott, who died early the following year from over-consumption of alcohol. 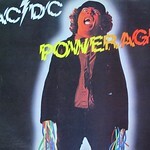 High Voltage is the debut studio album by Australian hard rock band AC/DC, released in February 1975. 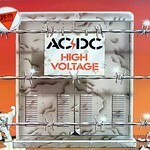 "High Voltage" is the debut studio album by Australian hard rock band AC/DC, released in February 1975. 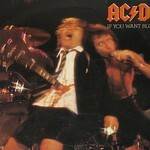 "If You Want Blood You've Got It" is the first live album by Australian hard rock band AC/DC, originally released in the US on 21 November 1978. 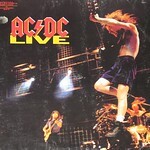 All songs were written by Angus Young, Malcolm Young and Bon Scott. 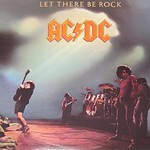 "Let There Be Rock" is the third international studio album by Australian hard rock band AC/DC, released in June 1977. 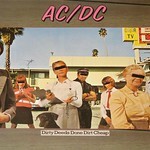 This is the fifth studio album by Australian hard rock band AC/DC, released in May 1978. 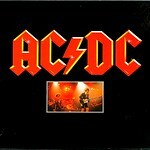 It is also AC/DC's fourth international studio album. 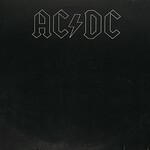 All songs were written by Angus Young, Malcolm Young and Bon Scott. 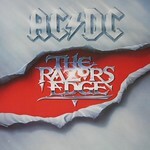 AC/DC The Razors Edge . "Razors Edge" was the first (and only studio album) to feature drummer Chris Slade, and includes such songs as "Thunderstruck" and "Moneytalks," which are among AC/DC's most well-known songs. 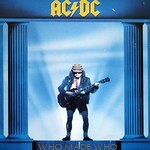 "Who Made Who" is the official soundtrack of the Stephen King Movie: "Maximum Overdrive"